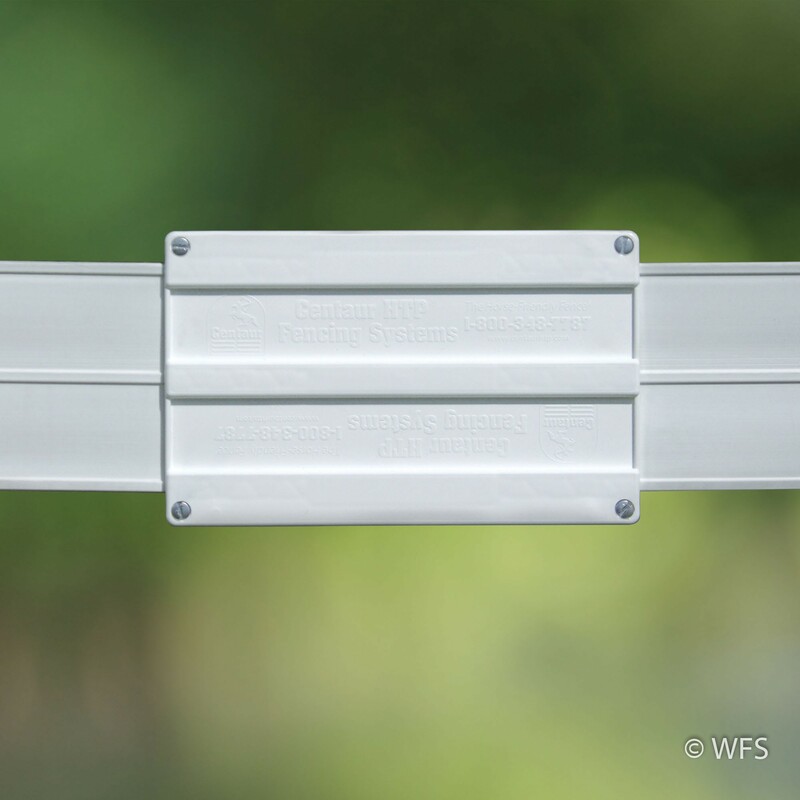 Centaur's Splice Covers attractively conceal and protect splices in 5" rails for a clean, professional appearance. Centaur's Splice Covers attractively conceal and protect splices in 5" rails for a clean, professional appearance. Available in white. Brown and black by special order only.